The Genealogy Guys Podcast is a production of Aha! Seminars, Inc., a Tampa Bay-based company that has been providing training to genealogists and library personnel since 1996. Its principals are George G. Morgan and Drew Smith, noted speakers, authors, and world’s longest genealogy podcasters. 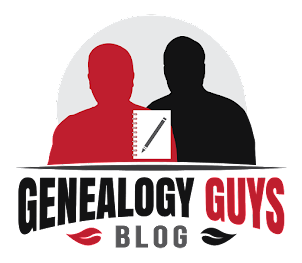 The company also produces the Genealogy Connection podcast and The Genealogy Guys Blog. The Guys are also well-known speakers and authors.